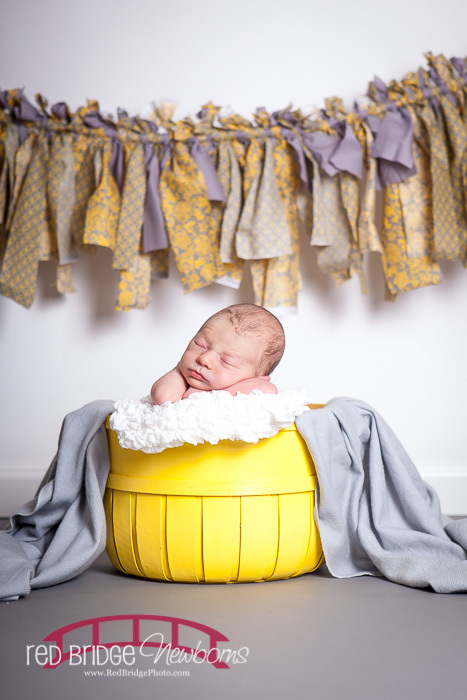 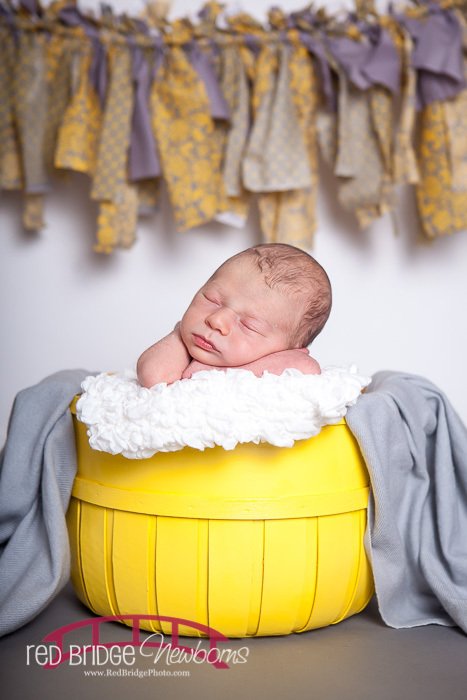 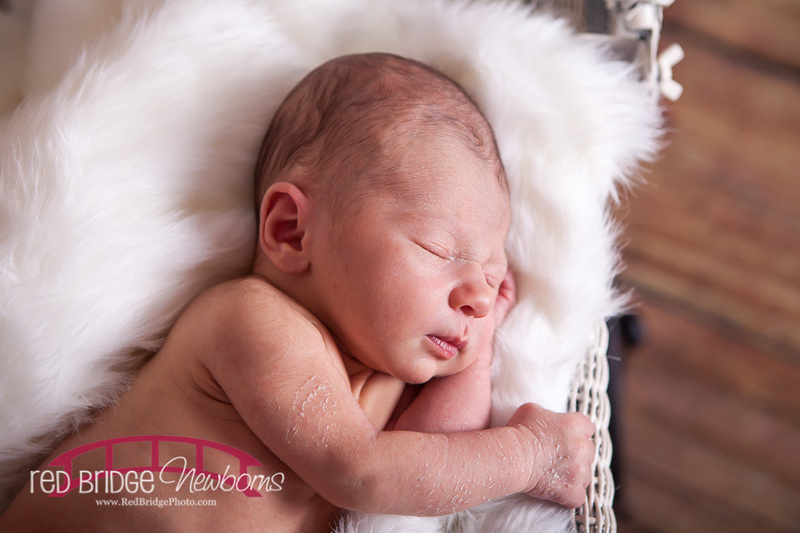 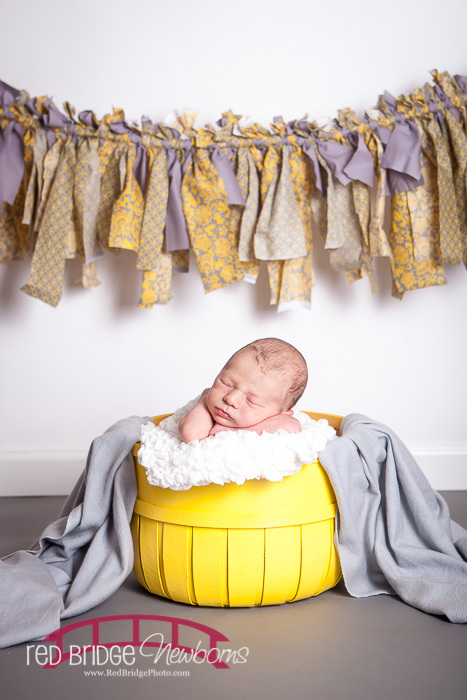 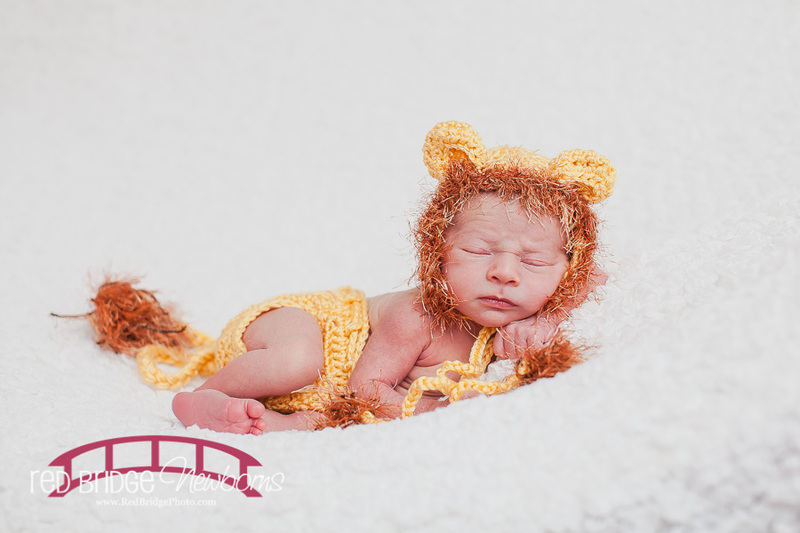 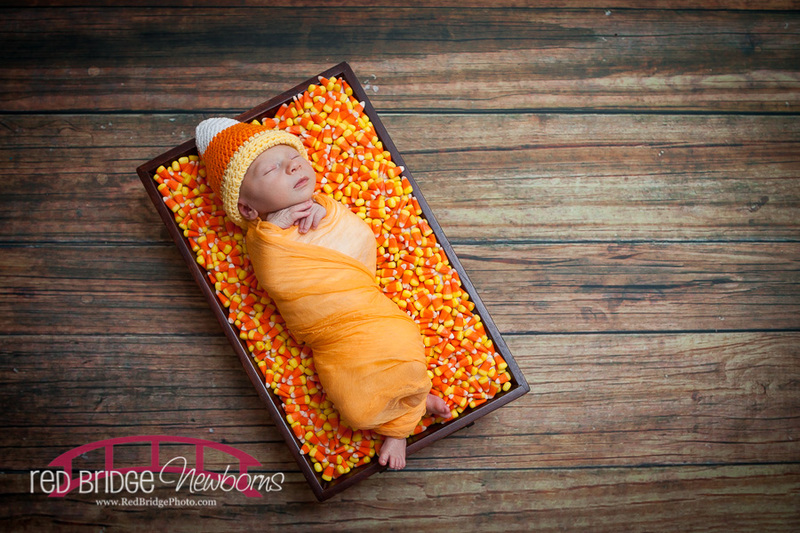 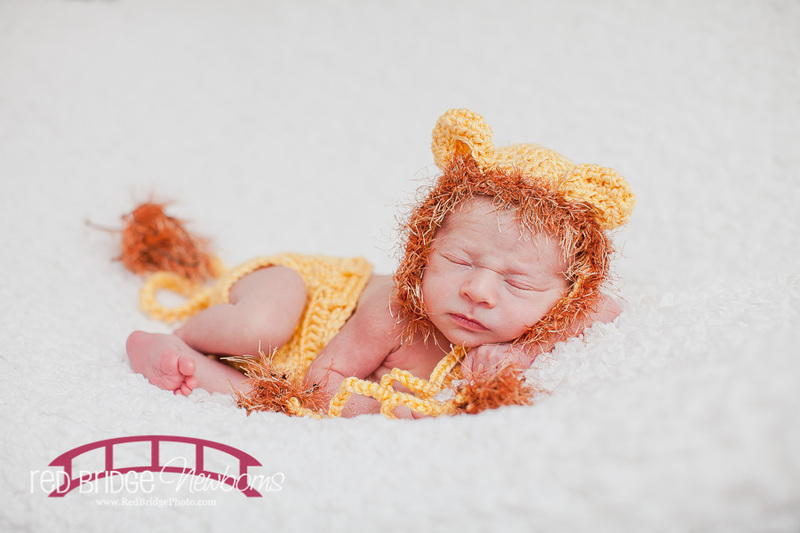 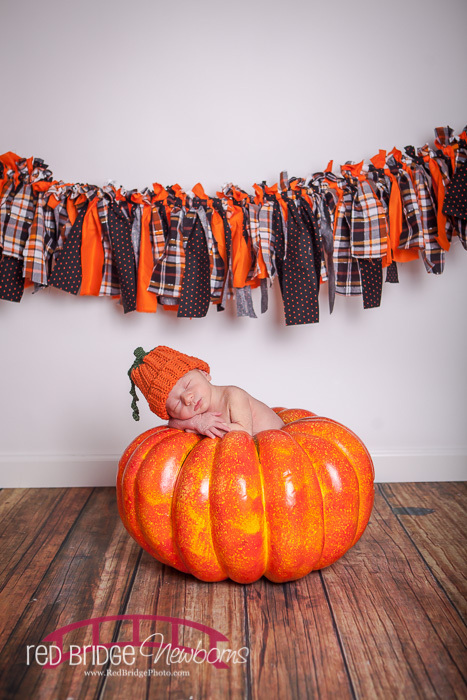 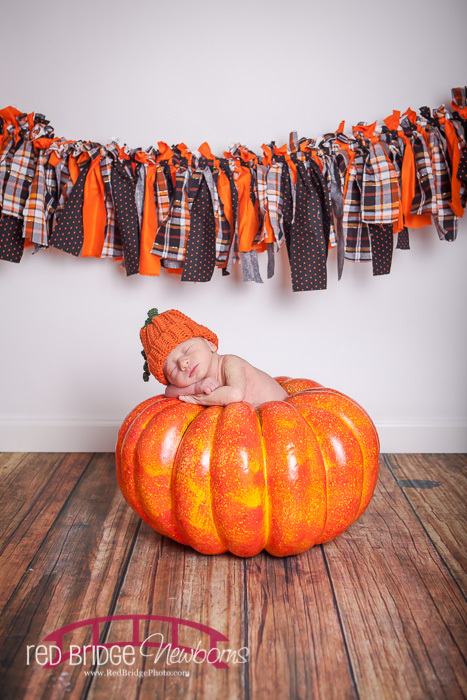 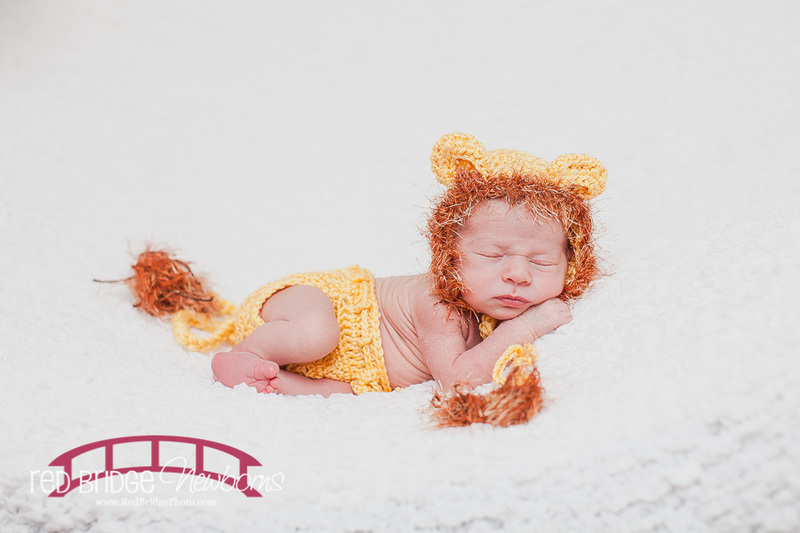 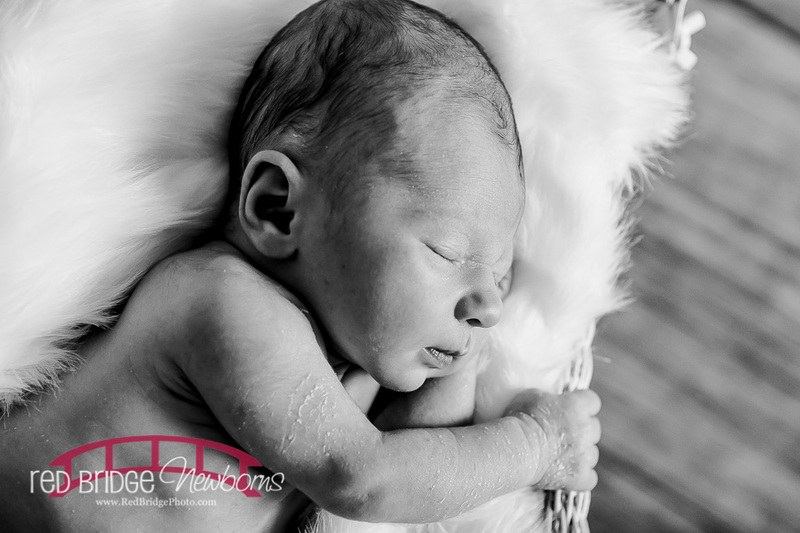 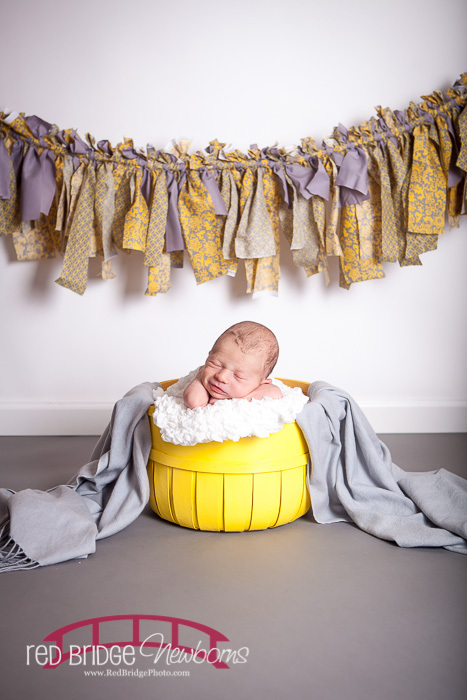 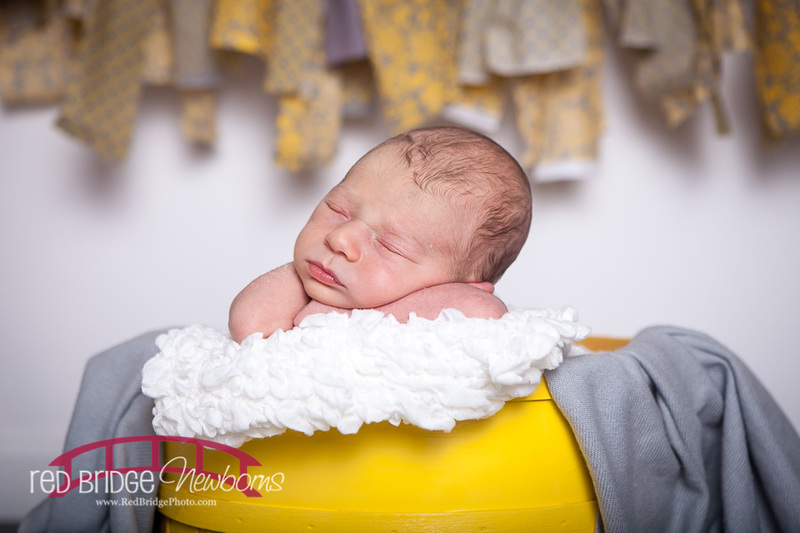 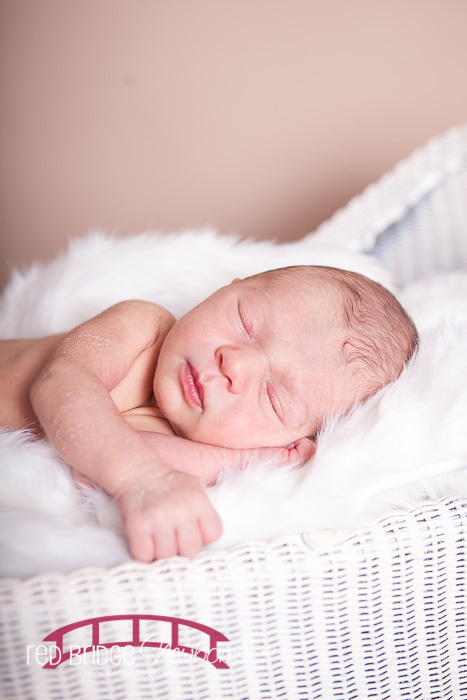 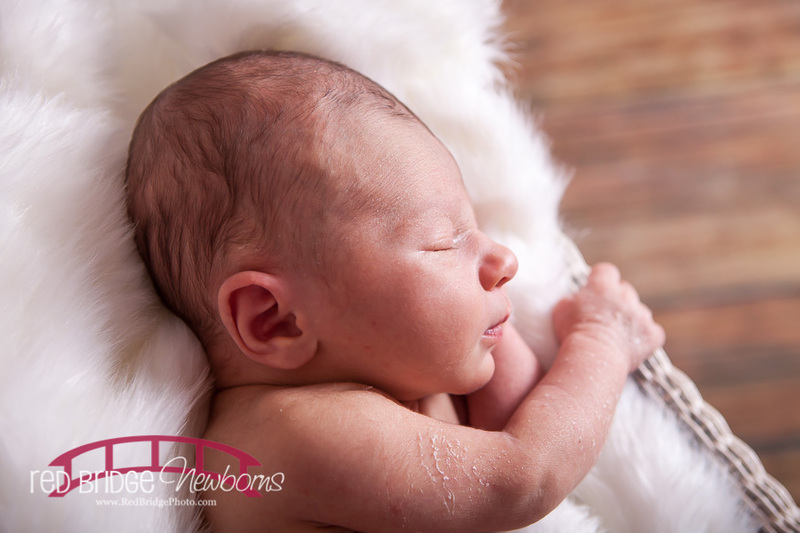 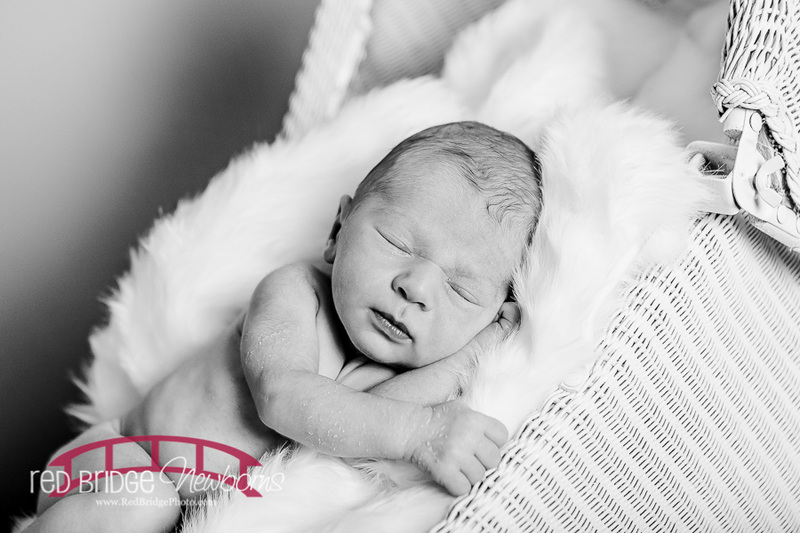 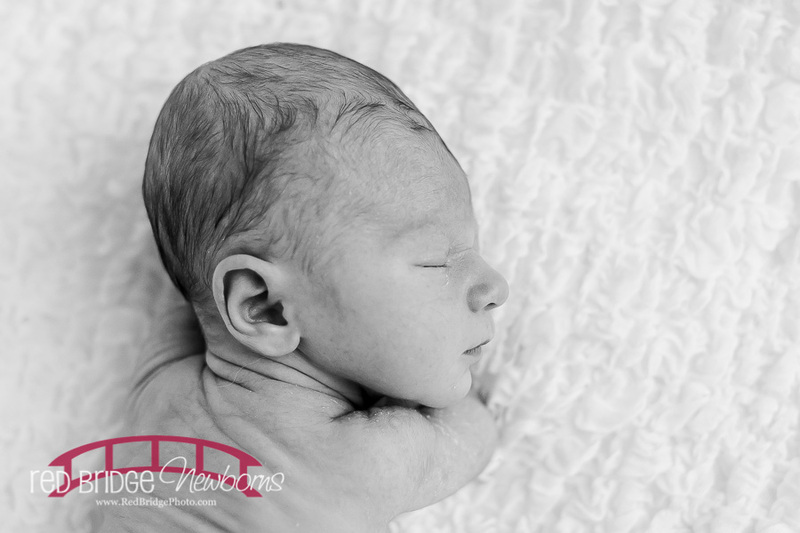 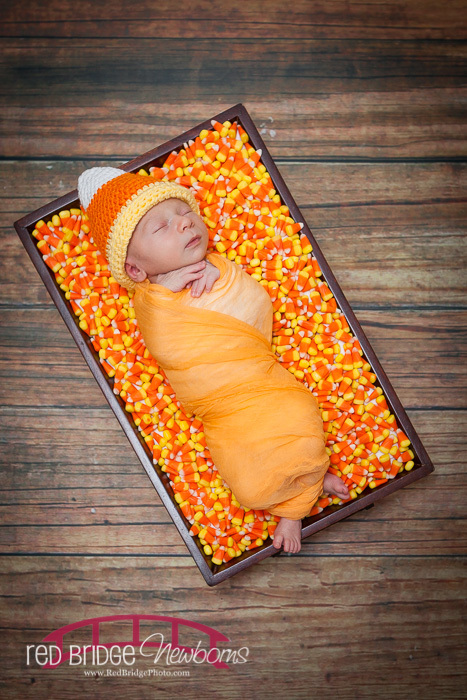 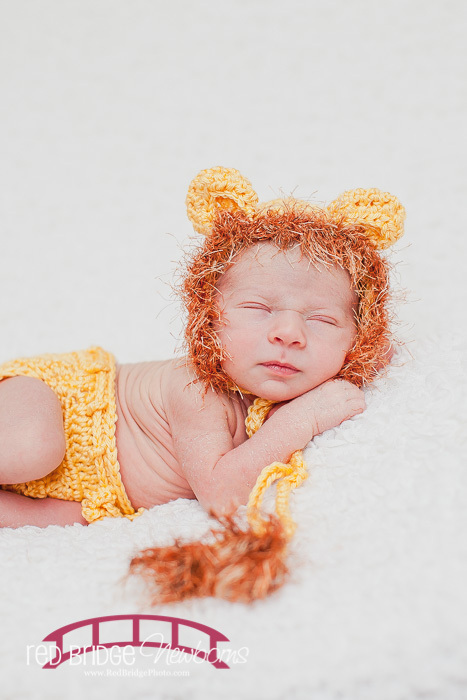 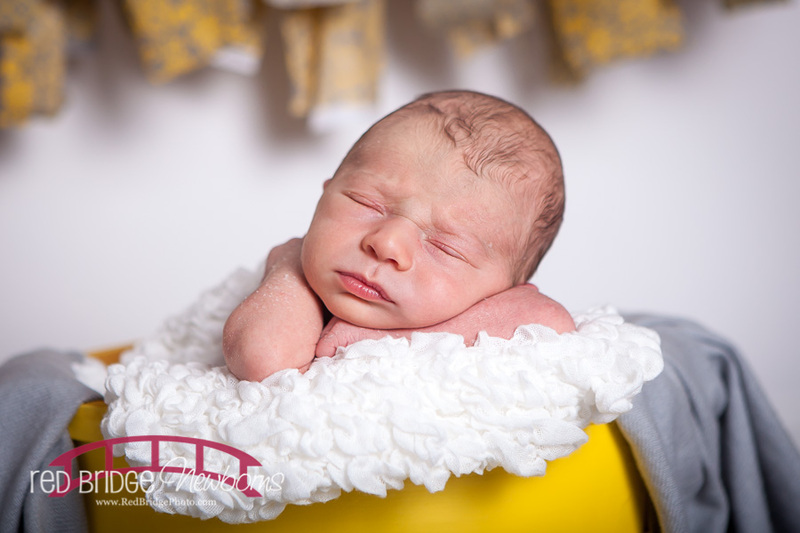 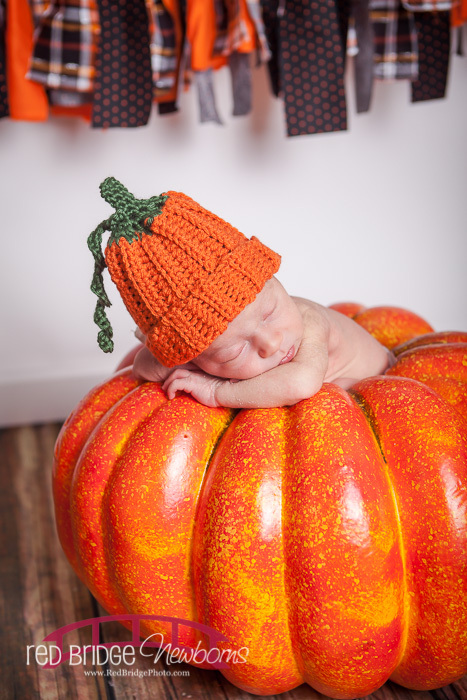 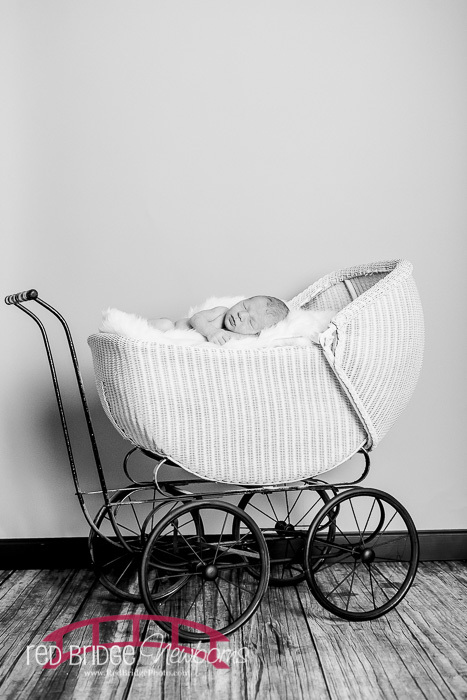 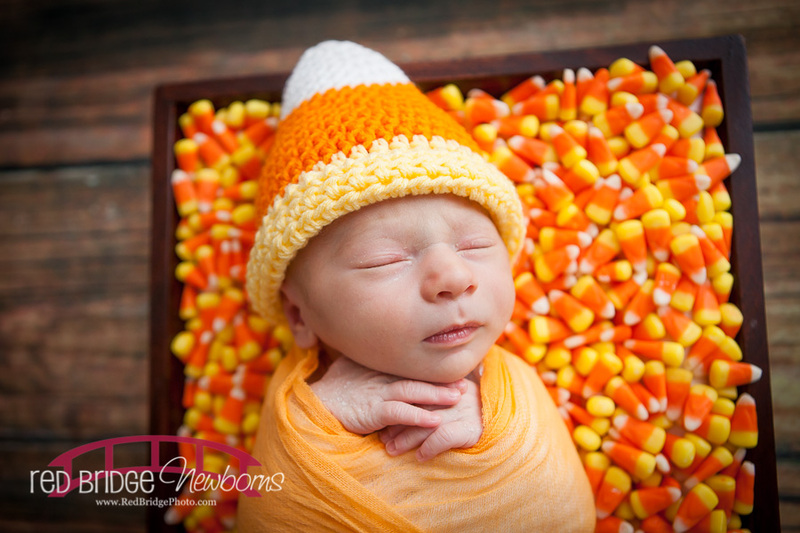 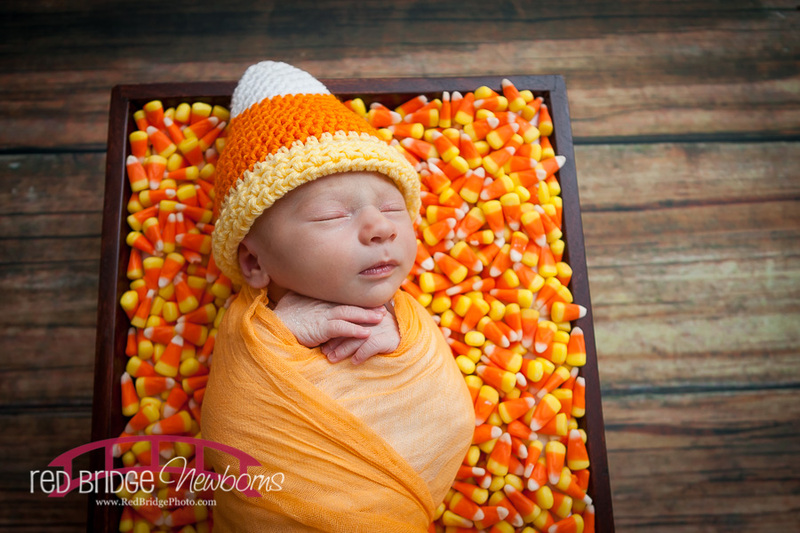 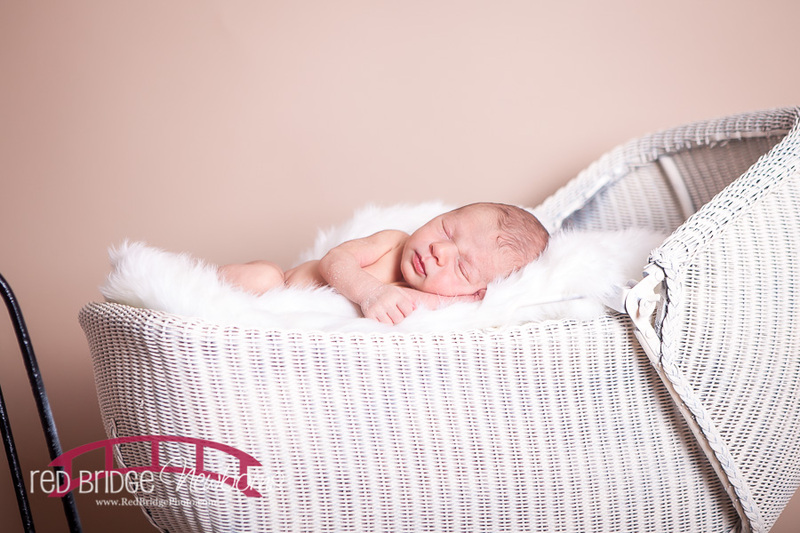 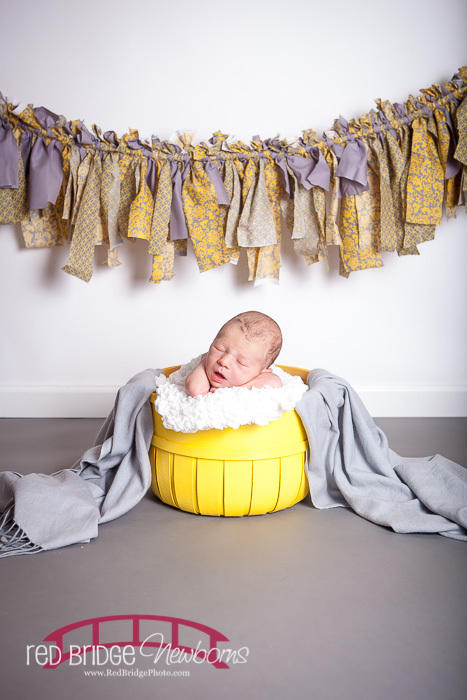 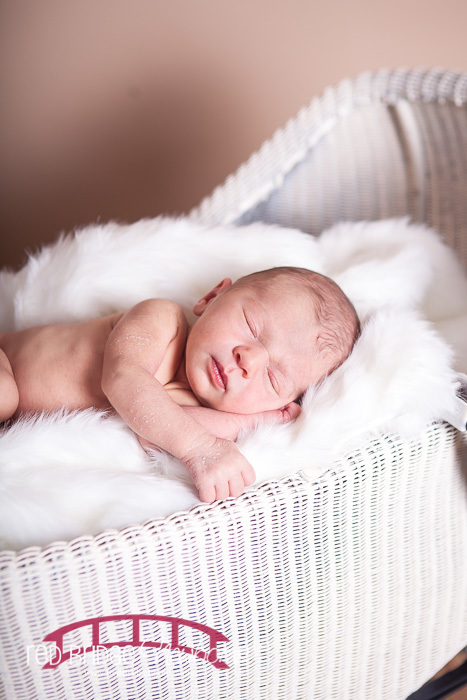 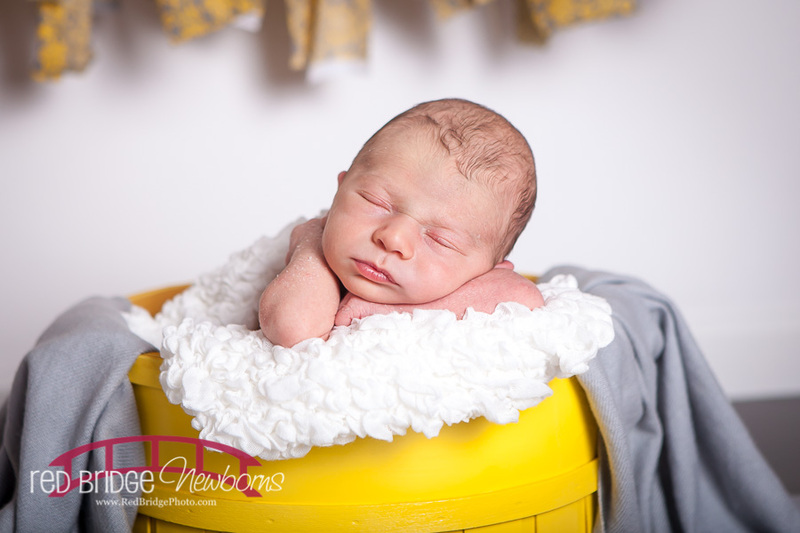 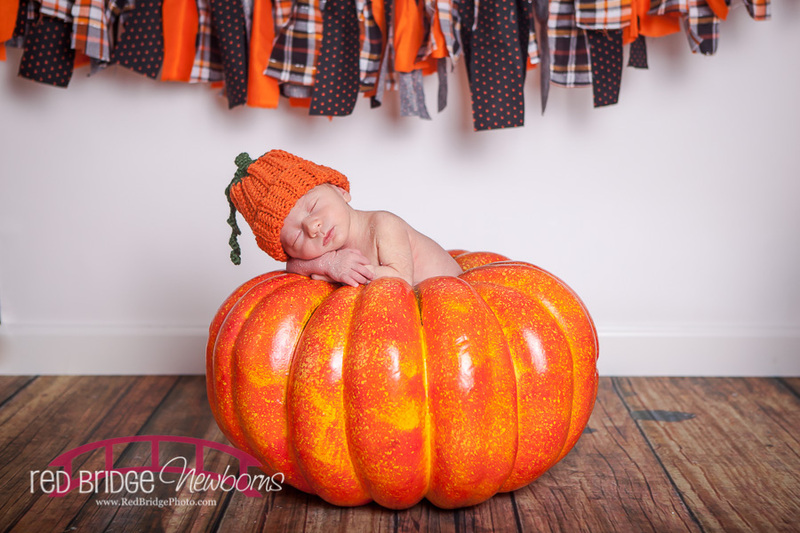 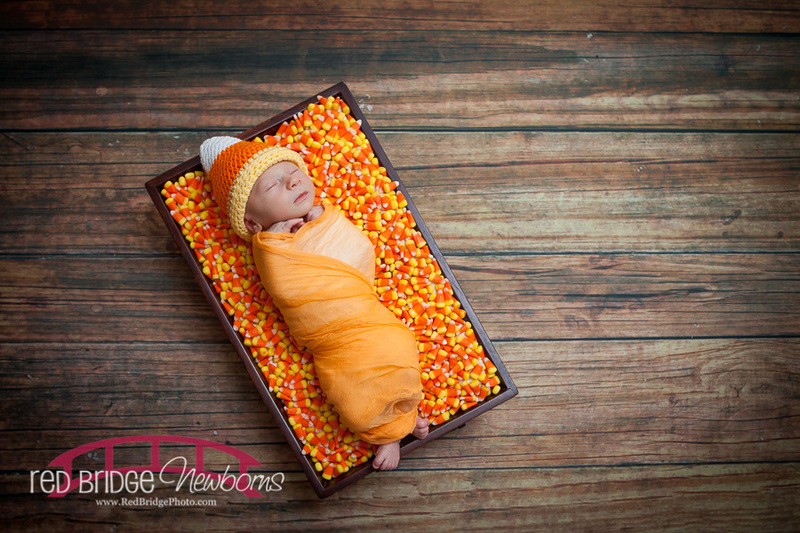 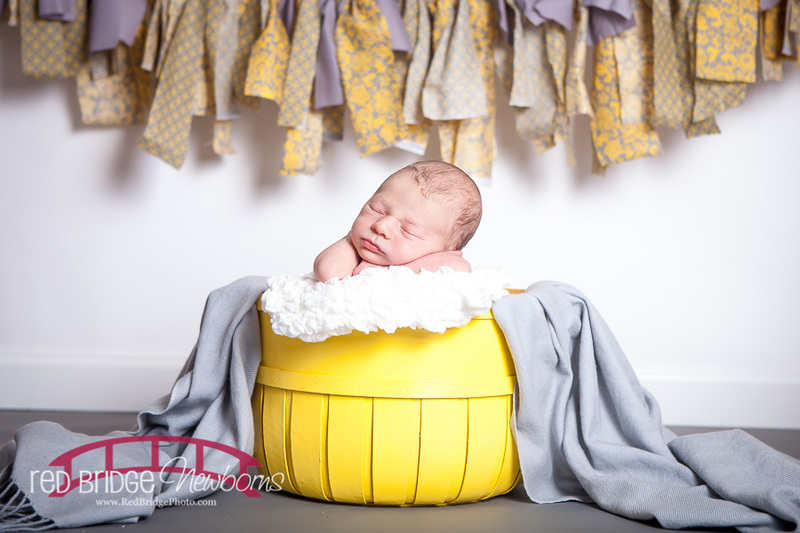 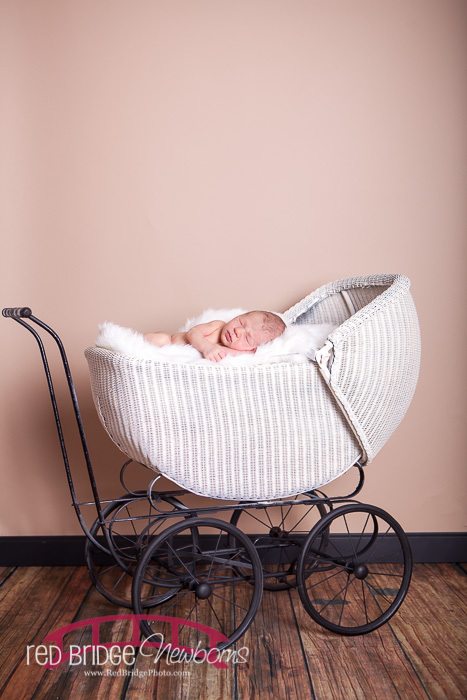 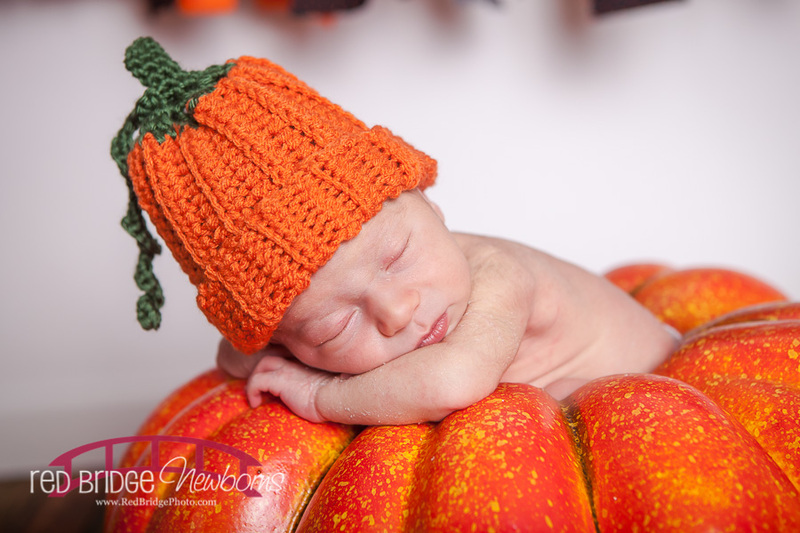 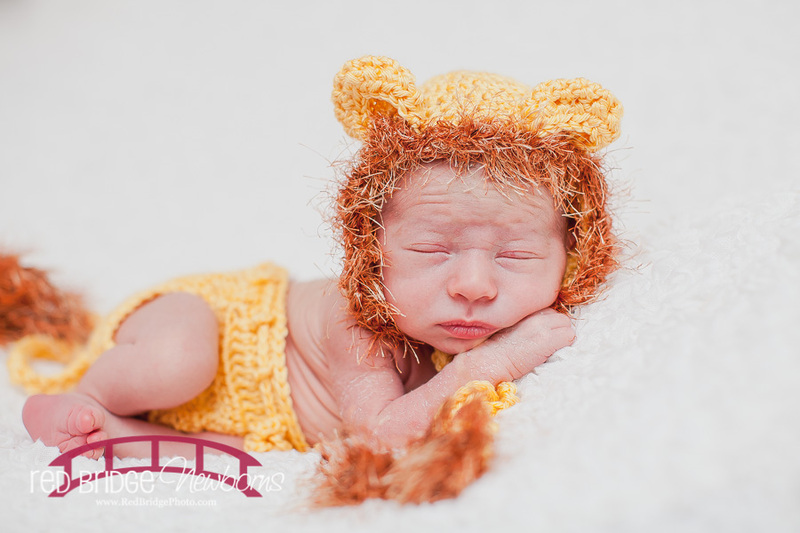 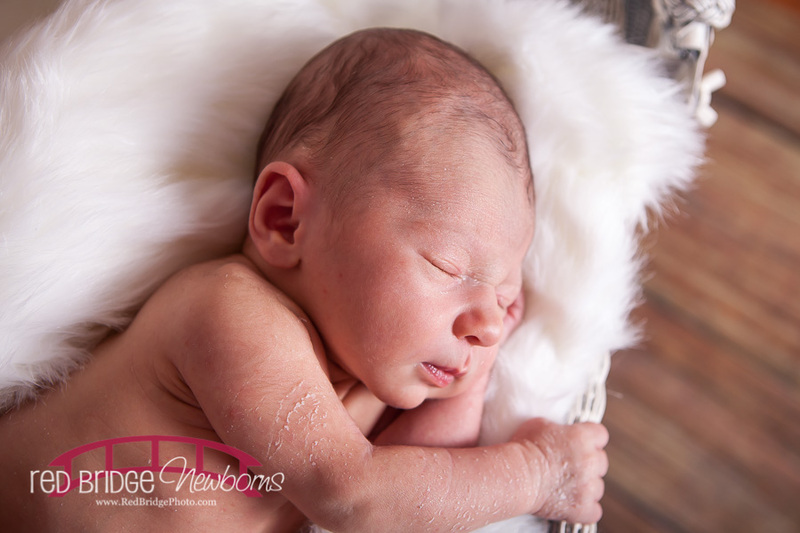 I am so glad to share some photos from my nephew’s newborn session! 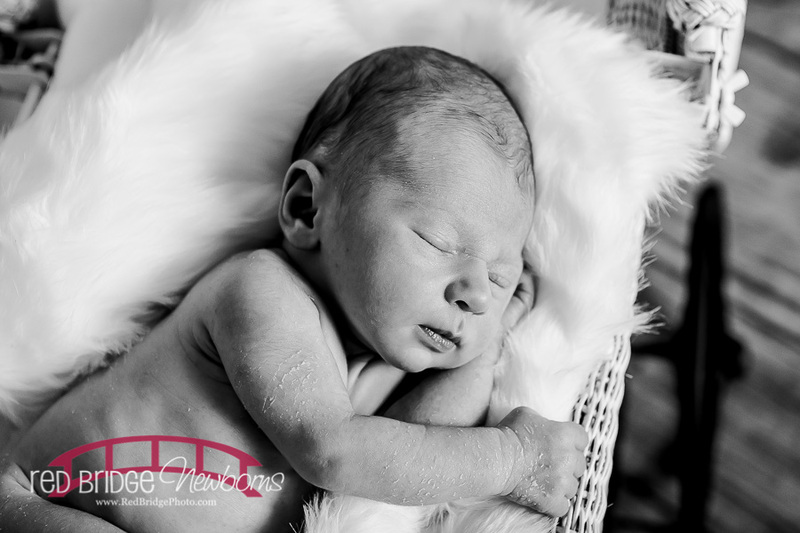 Samuel William was born on October 22 early in the morning and we are smitten! 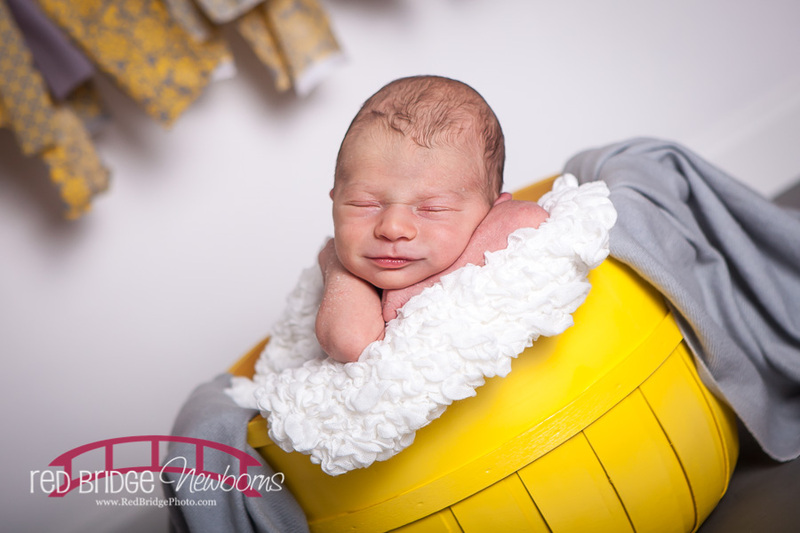 We met a few days after all were settled in at home from the hospital at the Raleigh studio and got some snuggles and smiles! 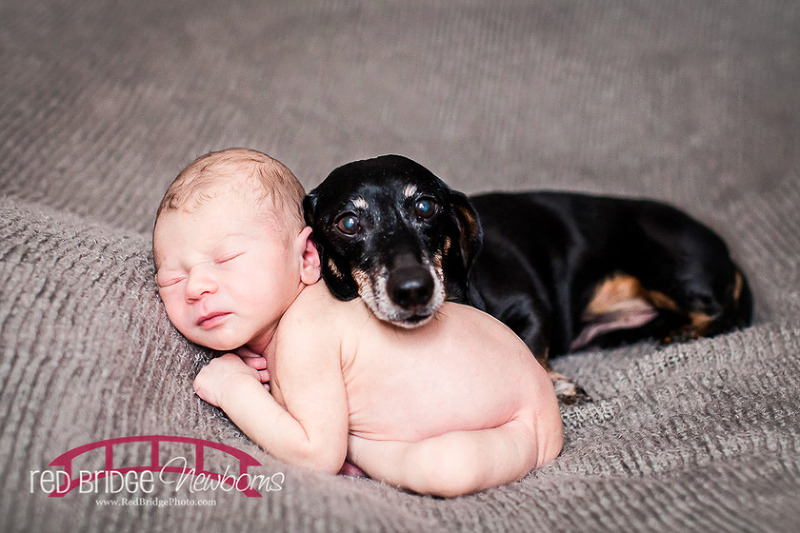 Also, Rocky Sam’s fur brother came along for a shot or two. 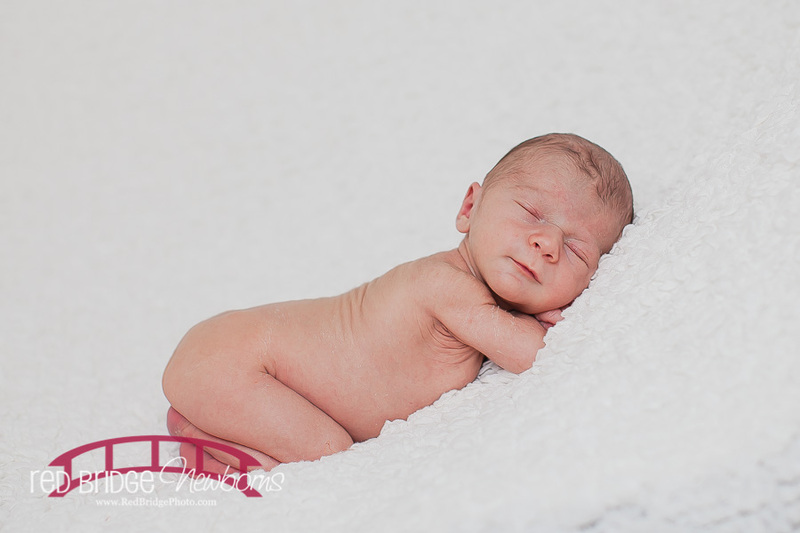 I am so blessed to call him my nephew and SO EXCTED to share some precious moments from his session with you! 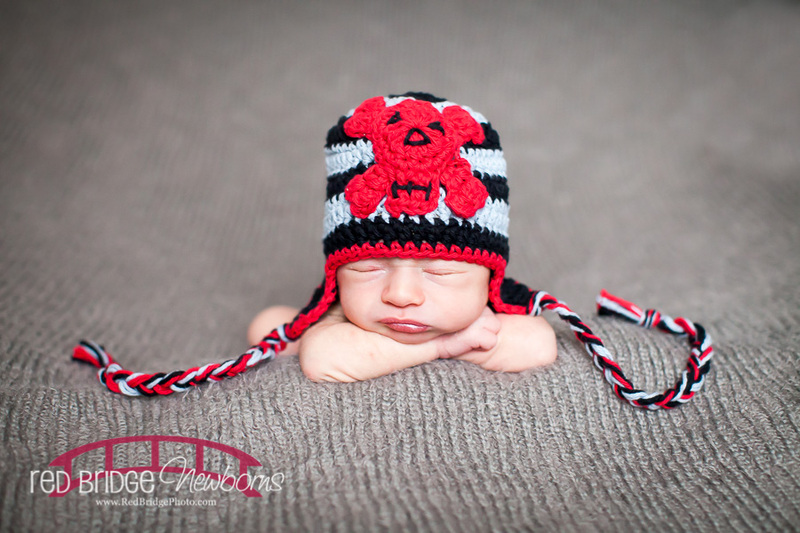 Stay tuned for more as this kid will surely be photographed many, many times more soon!